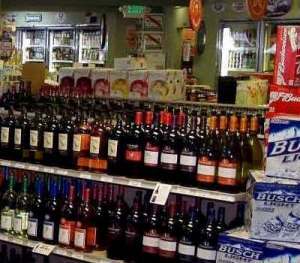 A high-volume liquor store on a main road in Plymouth County is available for sale! This store consistently grosses over $3,000,000 in sales, with very little owner involvement since they own several other liquor stores. This is a fantastic opportunity to walk into a turnkey business and generate income immediately! Currently the sellers own other stores and desire to sell this location due to its distance from their other businesses. They are primarily absentee; however, they do handle the ordering and visit the store weekly. This is a fantastic acquisition for a multi-chain owner or, an experienced liquor store owner who can spend more time in the location. Facilities: This business is in a PRIME location near many other businesses and a brand, new high school. Traffic counts are high, and the plaza has an easy “in and out” feature. The town is also undergoing more building, including luxury condos which will bring new residents to the area. The new schools are also a huge draw for families.